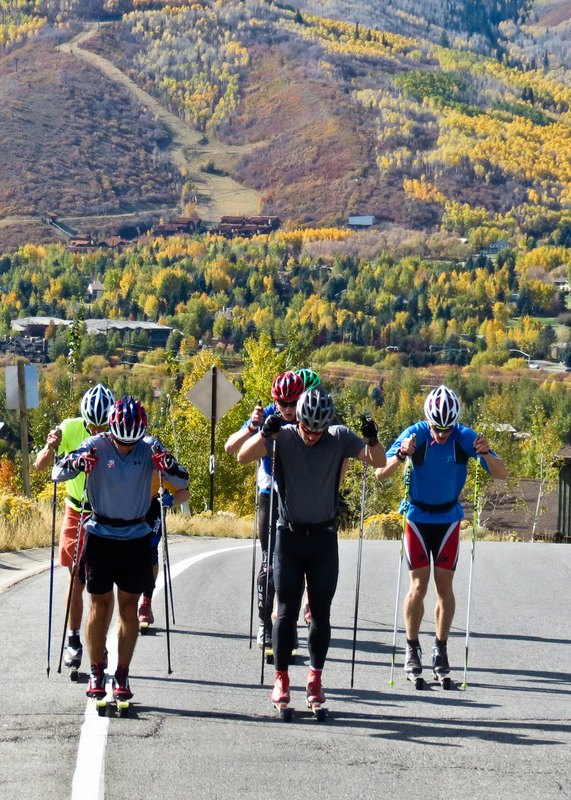 The SMST2 team spent the last two weeks training in Park City with skiers from the USST, APU, and the Craftsbury Green Team. 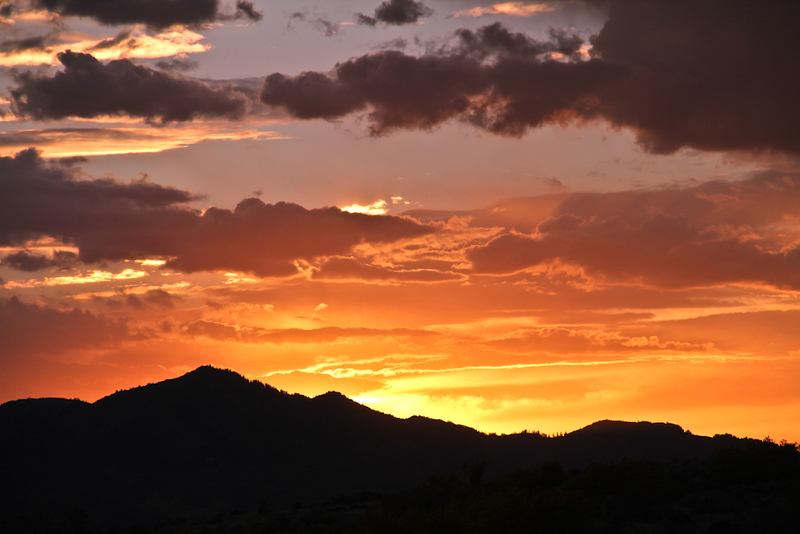 Park City is located up in Utah’s Wasatch Mountains at an elevation of 7000ft. 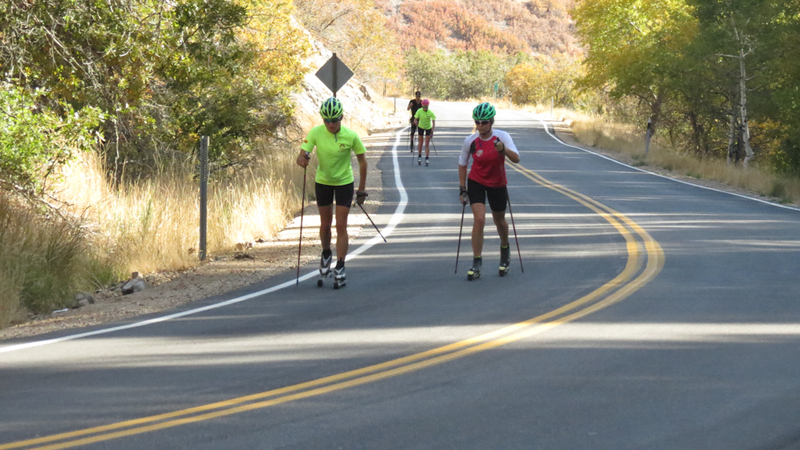 One of the goals of this camp was to practice training and racing at altitude. At altitude, there is less oxygen available in the air and your body has to work harder than it does at sea level to perform a given task. 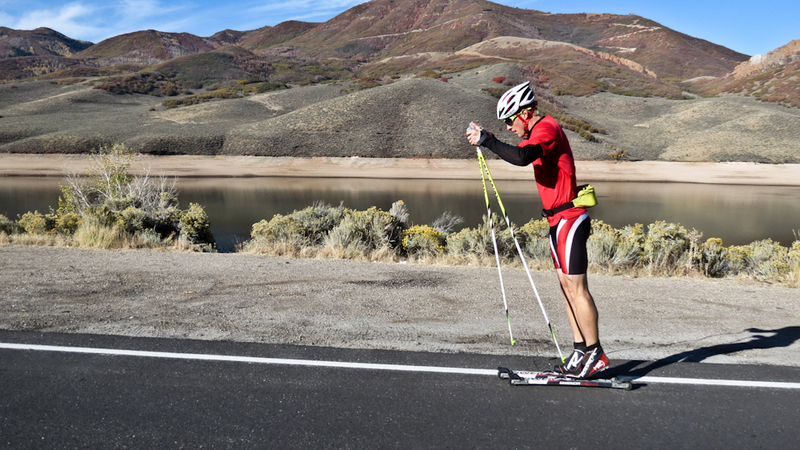 It’s important to adjust your pacing at altitude to make sure you’re not training too hard. Many of the biggest races this year are at altitude, including both US Nationals and Spring Series. This camp was a great opportunity to practice acclimating and nail down pacing at altitude without the pressure of a big race series. 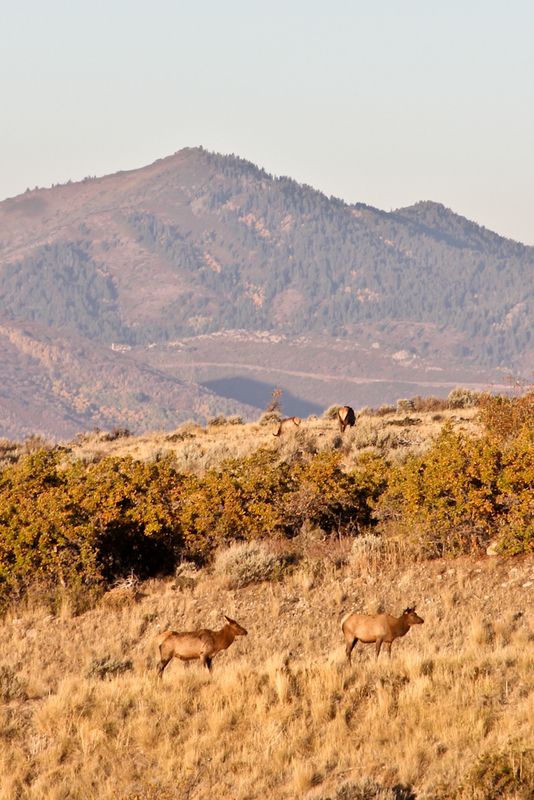 Erika’s Aunt and Uncle were very generous and let the team stay at their beautiful house just outside of Park City. A big thank you goes out to the Baird family for the kind hospitality. 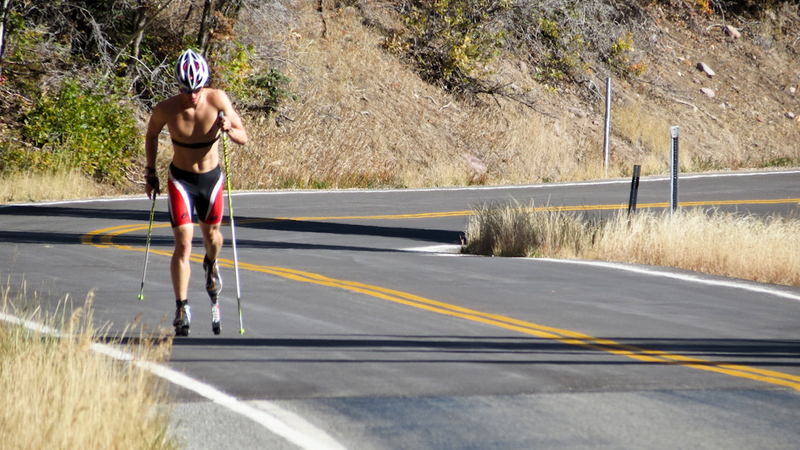 One of the most memorable workouts from the camp was a classic threshold interval session up East Canyon Road. 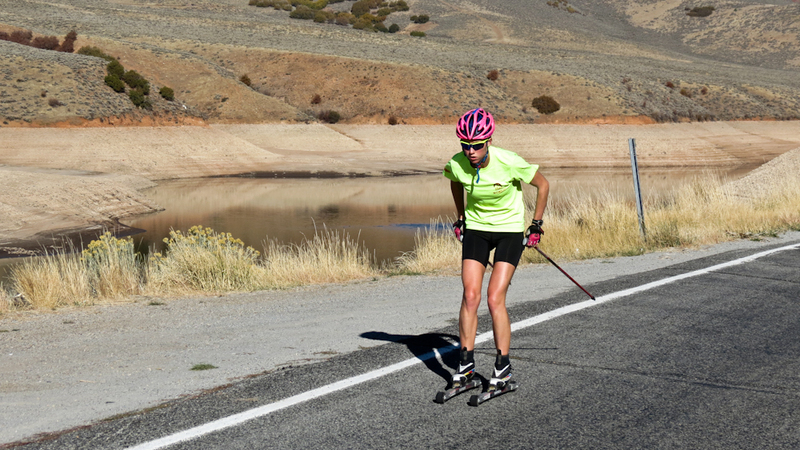 We started our intervals on the flats with 3x 8 minutes of double poling, and then hit the climb with 3x 6 minutes of classical striding. I had one of those rare days where I felt invincible, and the scenery along the road was incredible. Between all of the hard training sessions, we also tried to get out and have some fun. On our off day, we headed out to a nearby pond and Erika taught us how to fly fish. All in all, we had a productive camp with lots of high quality altitude training. Thanks for reading!